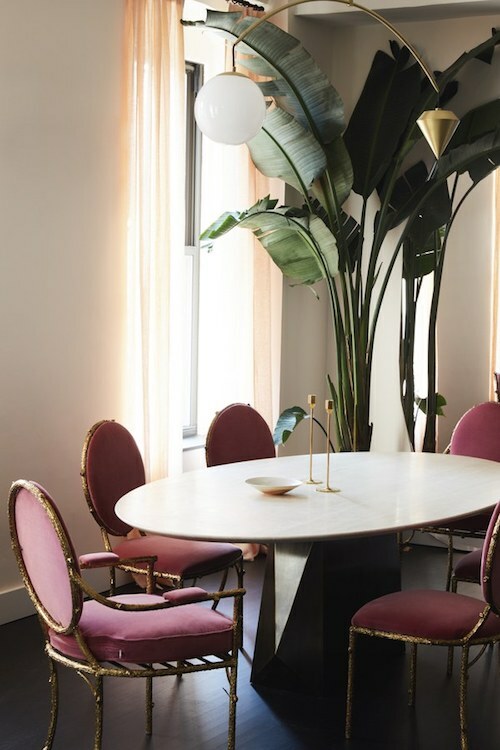 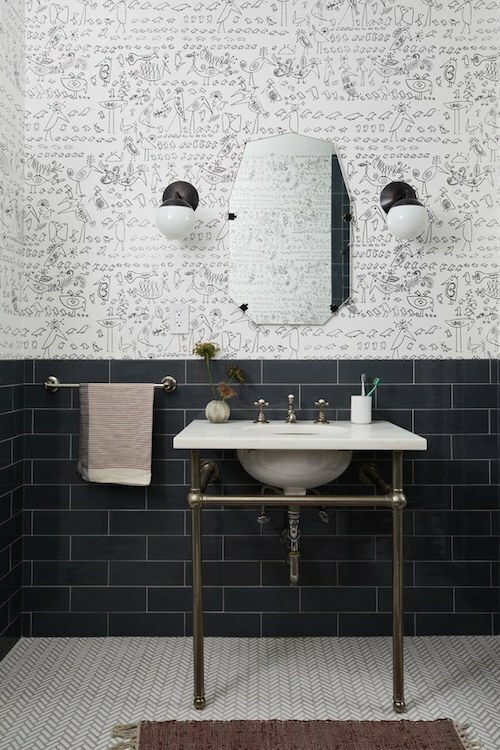 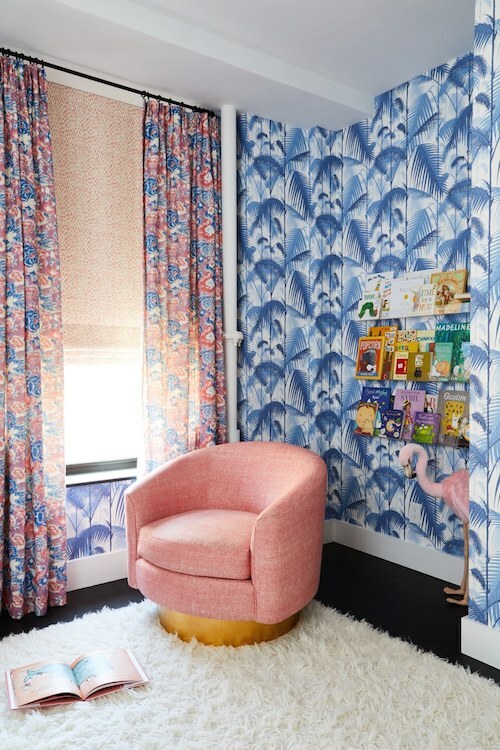 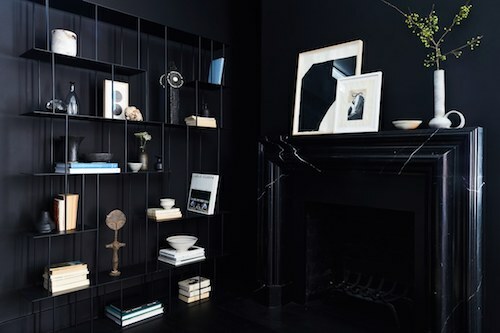 One of our favorite design discoveries this year was the Brooklyn-based interior design firm Jesse Parris-Lamb. 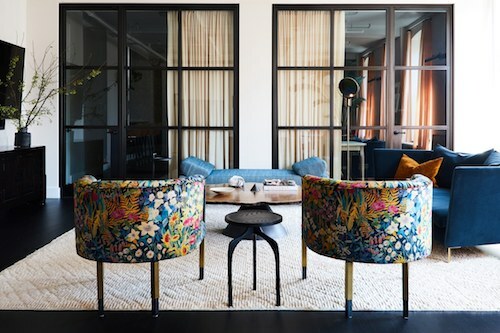 Architectural Digest recently featured this Nolita loft they completed for a growing family and we love the traditional elements amped up with a bit of edge thanks to the addition of steel-and-glass walls, black paint, and whimsical wallpapers used throughout the 2,000-square-feet loft. 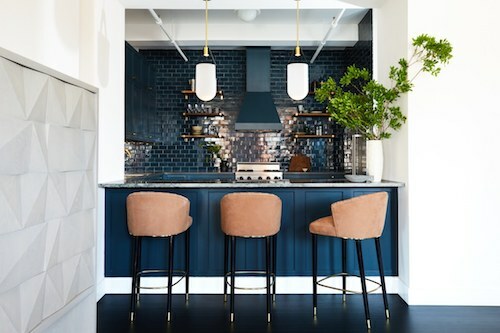 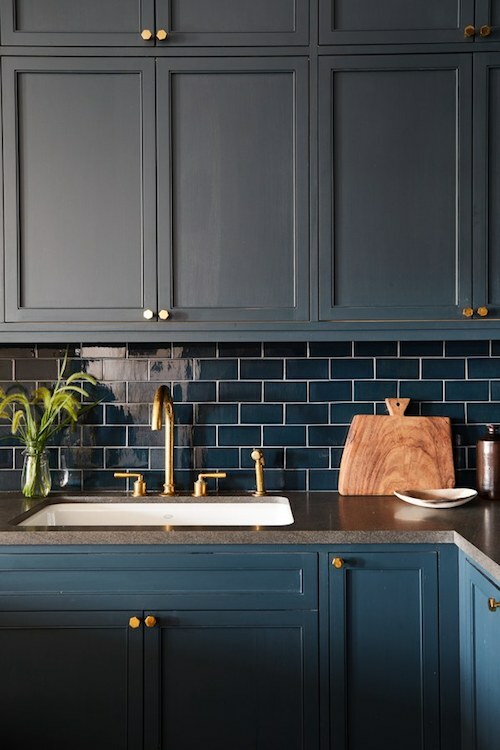 We especially love the matte navy cabinetry and matching ceramic tiles in the open kitchen.